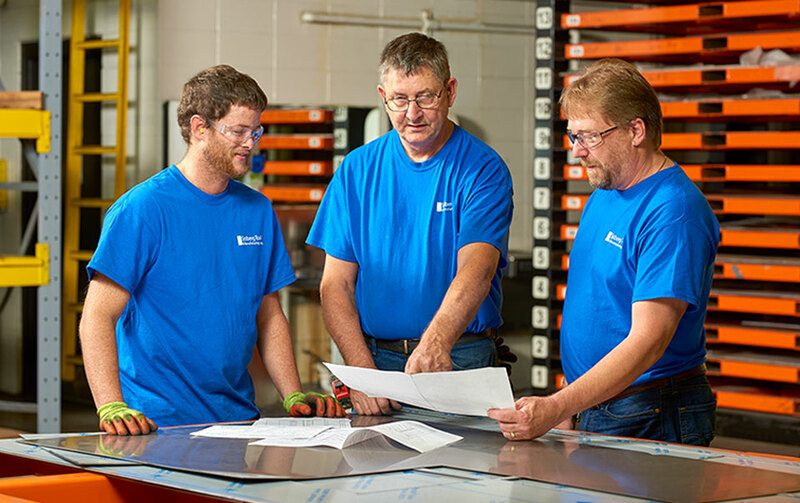 When it comes to cutting, forming, welding and assembling, our customers take their light-gauge metal fabrication needs seriously—and so do we. That’s why our experienced team incorporates both broad knowledge and deep manufacturing expertise into every piece, ensuring each product is of the highest quality. In order to guarantee the quality of each product, all parts must pass multiple inspections prior to being dispatched from our facility. Additionally, our on-site transportation services allow us to ship items directly to customers to ensure prompt delivery. After all, at Sjoberg, we believe in getting it right—the first time. 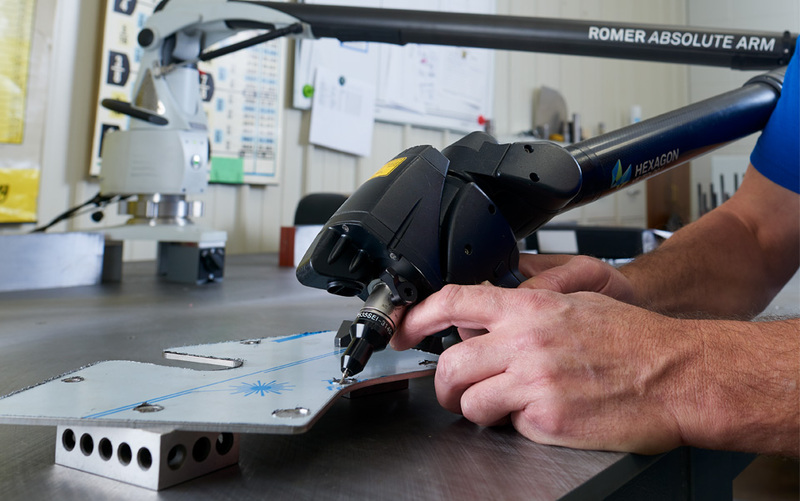 Our Romer Absolute Arm laser scanner is specifically designed to precisely measure and guarantee each product is manufactured to the approved dimensional tolerances. Additionally, our team has developed a proprietary inventory tracking system with the sophistication to accurately predict when our customers will need to place an order—oftentimes before our customer knows—cutting down on last-minute rush requests. Over the years, we’ve acquired keen insights into manufacturability, prototyping, cost savings and more, and we offer that expertise to our customers, serving as a collaborative partner and extension of their companies. This allows our customers to craft their best possible products and pass that quality along to their customers.